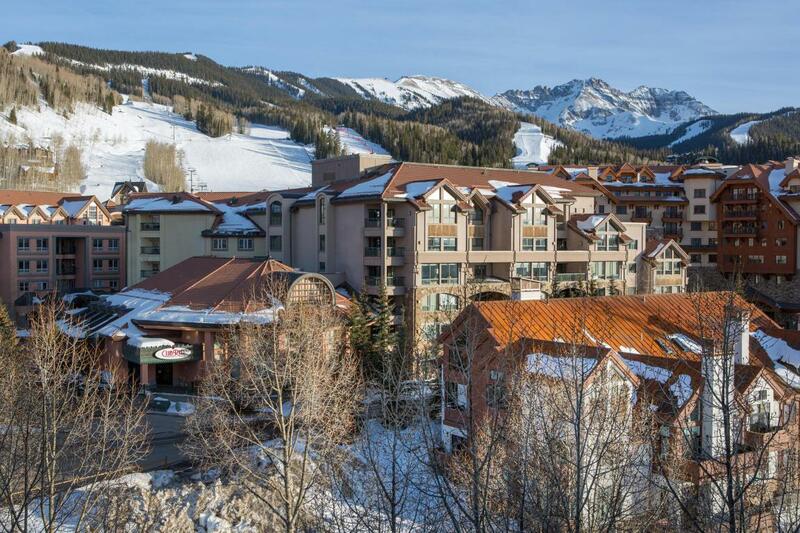 Tastefully remodeled by Cobra Construction in 2012, this Mountain Village condominium is centrally located for ease of skiing and golf, access to the Gondola and everything else the center of Mountain Village has to offer, including Club Red and the Telluride Conference Center. 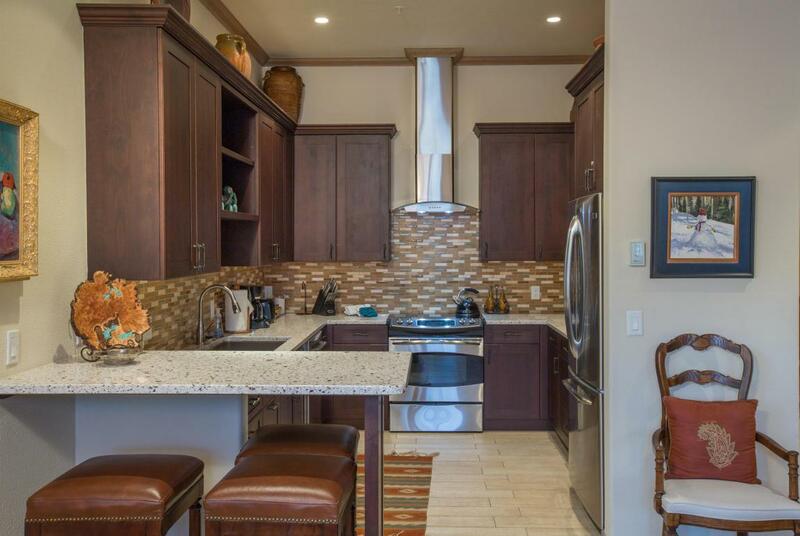 Featuring three bedrooms and three and one half baths, this three-level condominium is ready for your next Telluride ski vacation! Large private master bedroom suite on the upper level. Excellent San Sophia views to the north from all three levels. Luxurious updated features and finishes include silestone countertops, stainless appliances, jetted tub, steam shower, fireplace and so much more! The Homeowners Association did an extensive exterior remodel with Osborne Builders to the property in 2015. 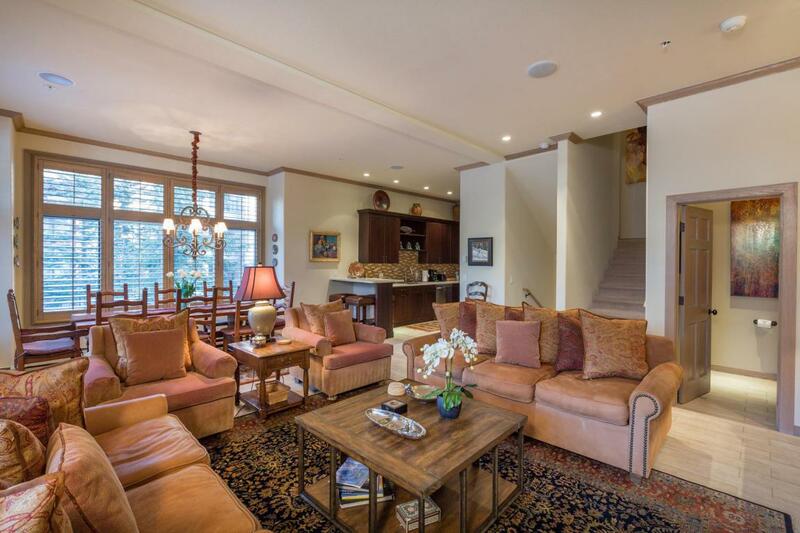 Listing provided courtesy of Teddy Errico of Telluride Sotheby's International Realty. © Copyright 2019 by Telluride Association of REALTORS, Inc. ALL RIGHTS RESERVED WORLDWIDE. No part of this publication may be reproduced, adapted, translated, stored in a retrieval system or transmitted in any form or by any means, electronic, mechanical, photocopying, recording, or otherwise, without the prior written consent of the Telluride Association of REALTORS, Inc. IDX information is provided exclusively for consumers' personal, non-commercial use and may not be used for any purpose other than to identify prospective properties consumers may be interested in purchasing. 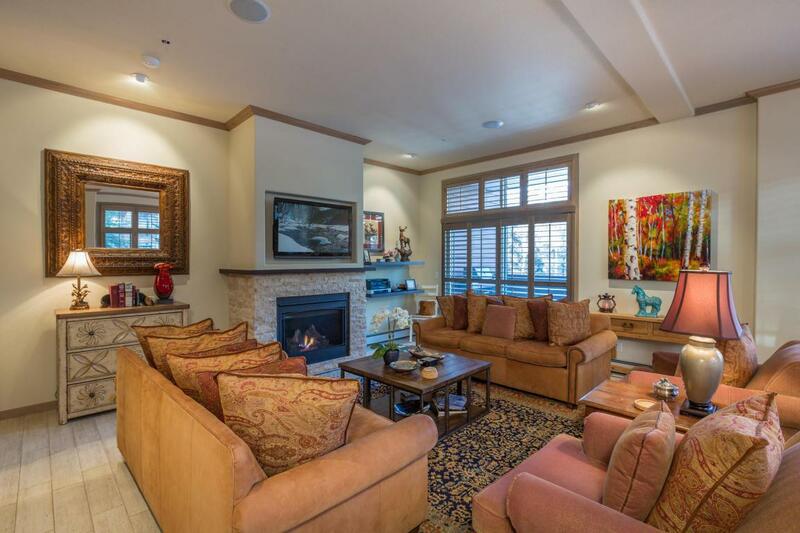 Information is deemed reliable but is not guaranteed accurate by the MLS or Telluride Properties. Data last updated: 2019-04-26T10:49:17.68.